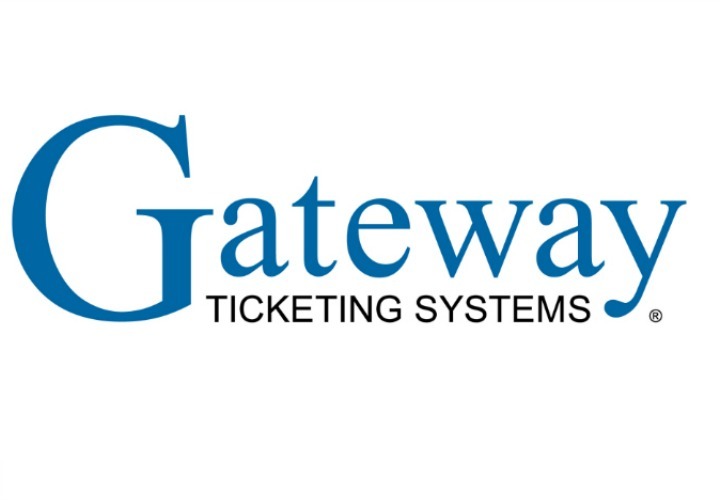 CountWise is the go-to Technology and Business Intelligence Company, providing people-traffic based solutions to both private and public entities. CountWise solutions and services address the full range of traffic monitoring challenges with unparalleled accuracy and reliability. 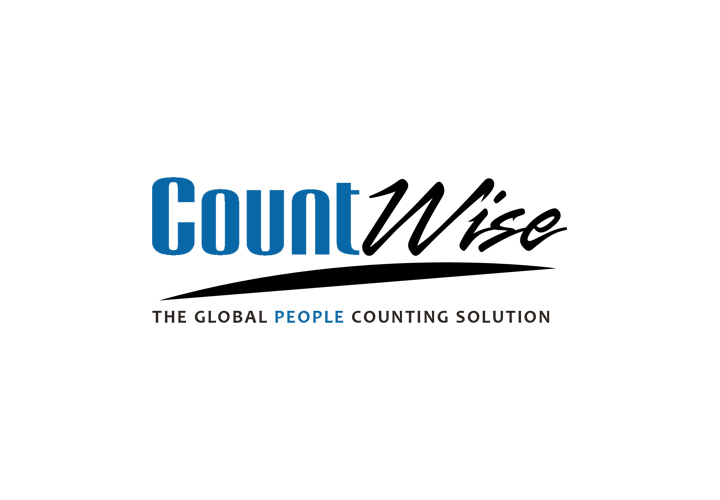 Partnering with CountWise, businesses are able to improve their operations, increase conversion ratios, optimise staffing, improve customer service, and objectively measure marketing strategy effectiveness.